Rolls Royce was founded in 1904. The company is located in Bracknell, England. Since 2000 Rolls Royce is a member of the BMW Group. 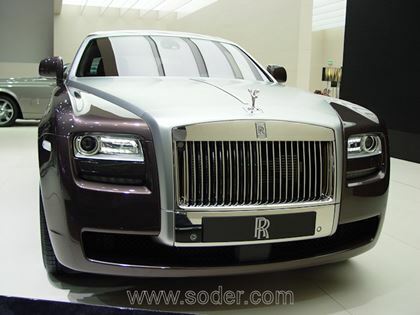 Rolls Rocye is famous for their extremely exclusive and luxury automobiles.